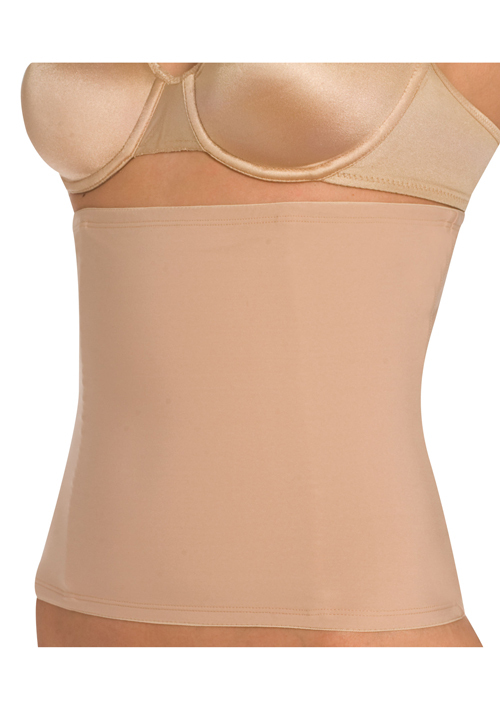 Naomi & Nicole's best selling waist cincher. Firm control with seams to shape you in the right places. Feels smooth on the body and under your clothes.